Turtle Rock Studios’ highly anticipated game, Evolve, has been generating considerable buzz. 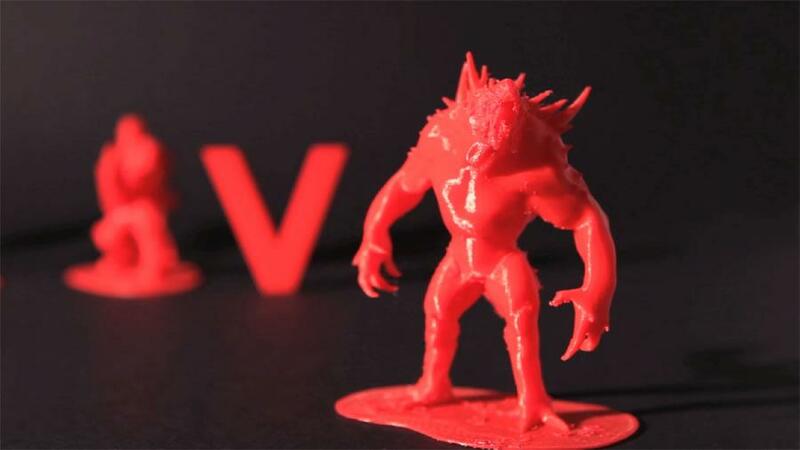 While the game is still a few months from release, the official website is now offering free downloadable 3D printing files for the game’s hunter and monster characters. The eight hunters and two monsters that have been revealed thus far all have the 3D .stl file necessary to create your own figures, and the website and accompanying video take you through the creation process. If you have access to a 3D printer, you can print your own figures with the specifications included in the printing file. If you don’t have access to a 3D printer, Turtle Rock offers suggestions for companies that can help with your printing needs, including Sculpteo, Shapeways, and Thingiverse. The first-person shooter, which pits four player-controlled hunters against one player-controlled monster , will release on October 21 for Windows PC, Xbox One, and PS4. For more details on the game, check out our hands-on preview.